The process of smoking is much ancient and has been in practice since centuries. Not only this, the process of smoking is common in all the cultures across the globe. Earlier smoking was used as a means to preserve food. Meat and other non-vegetarian food items were smoked so as to preserve them for longer duration and keep them in stores. However these days most of the smoking of meat, beefs, salmons, and even some vegetarian foods like cheese are carried out not to preserve them but to add special flavor to them which are common only in the smoked foods. The smoke from the burning wood is known to add a unique flavor to certain food items. Smoking is a form of cooking, or rather preserving food, in which the food, usually the non-vegetarian food items are placed over the smoke arising from the burning wood. The choice of the wood also decides the flavor that is imparted to the food. Traditionally oak wood was common in most of the continents of the world to smoke great food. However, any wood can be used to add flavor to the food. Nowadays people often use woods of the fruit trees like apple to smoke foods. It is known that using different woods for smoking adds different flavors to the food being smoked. Thus the choice of the wood to smoke also decides the flavor of the food that is being smoked. In certain cases other means to smoke, apart from wooden chips, are also used to smoke food items. Other common materials that are used to smoke food include charcoal chips, and even sheep dung. 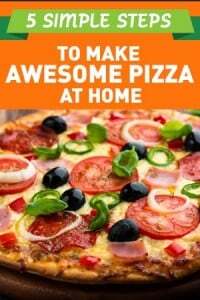 In certain cases other flavoring agents are also added along with the wood to smoke food. 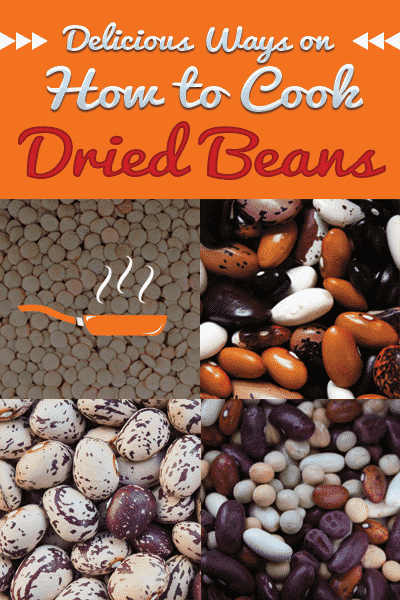 Depending upon the added material the smoked food attains its flavor. In most of the cases, the commonly used materials which are used along with the wood to smoke food include certain flavoring agents like some spices. The smoke is known to be not only an excellent preservative but is also antimicrobial in nature. In addition to this, the smoke also contains certain anti-oxidants, which get absorbed in the food being smoked and adds to its nutritional value and makes the smoked food a healthy diet. The smoke also contains certain chemicals like formaldehyde, which are natural preservative. While the smoking process is in progress, the food that is being smoked absorbs these chemicals and thus we get both the benefits of preserving the food and adding great and natural flavor to the smoked food. However, it is also known that the smoke arising from the wood does not get deep into the food. Thus, only the outer layer of the food being smoked is well smoked and thus preserved and retains that unique flavor of food. This can be overcome easily by first processing the food to be smoked and then smoking it over relatively lower temperature for longer duration of time. In the recent past the smoking process had declined in practice. The reason was simple and it was that the smoking process was earlier done only to preserve the food items. With the advent of chemical preservatives there was just no need to smoke the food and preserve it. Instead the ready-made chemicals were readily available and easy to use. Thus with time the need to smoke food was replace by the chemical industry. 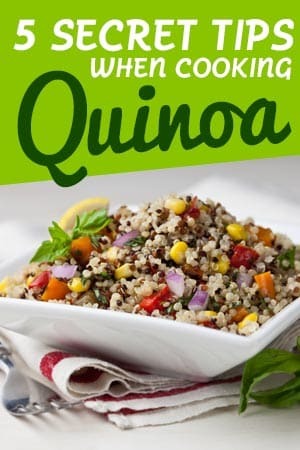 However, certain food lovers found that the taste of a chemically preserved food or meat greatly varied and were different from those which were smoked and preserved. So these food lovers set to revive the smoking process towards the end of the last century, which was followed by natural or health food movement which was initiated by such food lovers. The movement was the great success and as a result we can again find smoked foods all around. Smoked foods including smoked meat, beefs, salmons, etc are now even sold over the counters as packed and ready to eat foods. Smoking fish is common in North America while smoked hams were traditionally produced across Europe and United states. These are still in practice and are readily eaten. Other commonly smoked foods and meats include pork and beef hams, bacon bellies, and sausages. Some professionals even smoke food items like cheese and vegetables including fowl, nuts and certain seeds, hard boiled eggs, and berries. Other meats like tongue, liver and heart are also smoked. Most of the smoking industry these days aims at smoking food not to preserve them, but to impart the unique flavor of wood to them. The smoking method involves hanging the meat or placing it over the steam produced by the wood for some time. 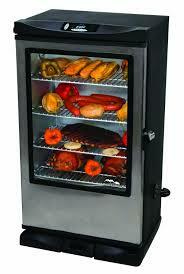 The meat to be smoked can alternatively be placed in a smoker. These days various kinds of smokers are commonly available in the market. 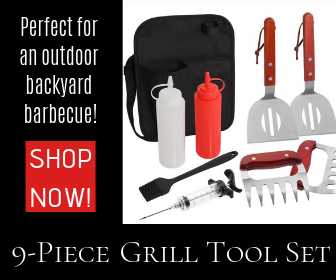 These include charcoal smoker, gas or propane smoker, and electric smokers. 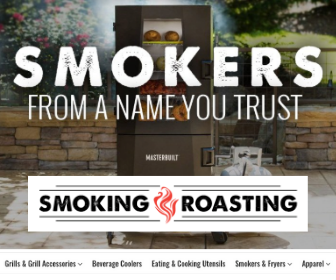 Before you consider buying any of these one should know these smokers in detail. The charcoal smoker involves placing the wooden chips over the burning charcoal. It is the traditional method and requires expertise of a good professional to smoke great food in it. The gas or propane smoker is also a modification of it in which propane is used as a fuel to smoke the meat of the food. The electric smokers are modern smokers which are designed and engineered in various ways to help you achieve your goal. They come in various size and shapes, and are best suited for both personal and professional use. The modern day electric smokers provide an additional advantage over the other types of smokers available in the market, and it is the feature of temperature control. The art of smoking great food lies basically in maintaining the temperature of the smoking chamber. 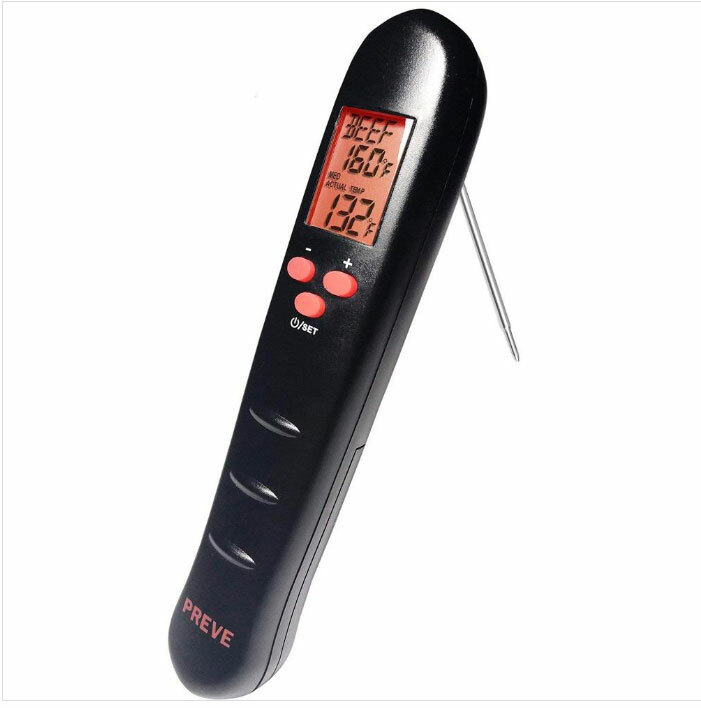 By being able to control the temperature and maintain it steady the food is not only smoked well but is prepared by minimum monitoring. 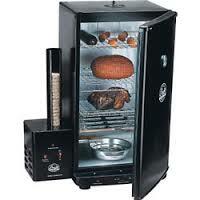 Thus, an electric smoker can be used by anyone and provides you freedom from sitting for longer duration while smoking. It smokes for you, while you can just relax do some other chores.